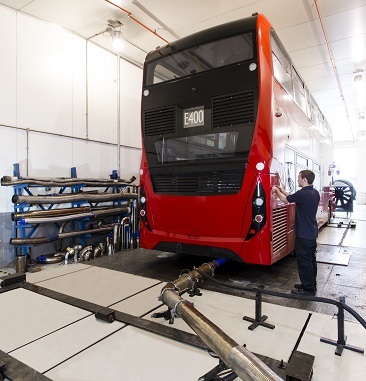 The funding will support vital testing of new technologies for the ground-breaking Clean Vehicle Retrofit Accreditation Scheme (CVRAS) which has been developed by the Low Carbon Vehicle Partnership and is administered by Energy Saving Trust. Commercial vehicles (vans trucks and buses) are responsible for 38%of total carbon dioxide emissions and over 50%of the nitrogen oxides (NOx) emitted by road transport, so tackling pollutants from the current fleet to improve air quality and health is vital. Thanks to the LowCVP’s acclaimed ‘Low Emission Bus Accreditation Scheme’ the UK already has the largest low emission bus fleet in Europe. Coach and refuse collection vehicle applications are also being approved now, but the large truck fleet has largely been overlooked – until now. 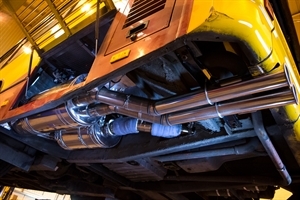 These new funds will help make it possible to develop and test a range of new solutions for operators needing cost-effective retrofit options for other large vehicles. This funding is a part of the Government’s wider plans to dramatically improve air quality and tackle climate change. Local councils can already bid for support from the £220 million Clean Air Fund to help fund retrofitting of vehicles with technologies accredited through the CVRAS. 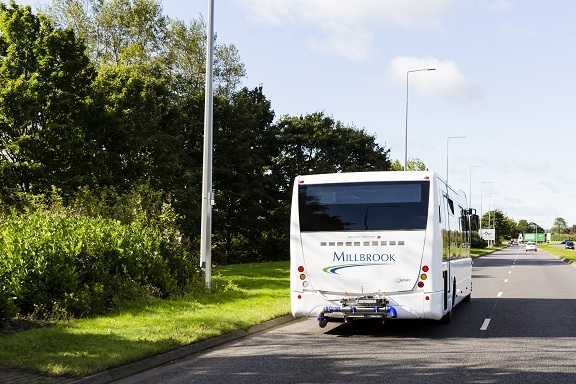 Energy Saving Trust’s Programme Manager for Freight and Clean Vehicle Retrofit, Colin Smith, said: “Tackling air pollution in our towns and cities will benefit everyone, including fleet operators. We can’t wait for normal fleet replacement cycles to improve fleet emissions – there is an issue with air quality now. For more information on how to apply for the CVRAS Testing Fund visit DEFRA's "Current Opportunities".